Who: Rachel Hartman, 2012 debut author of YA fantasy. Recent Work: The amazing Seraphina, Rachel’s debut novel featuring magic, humans and dragons. 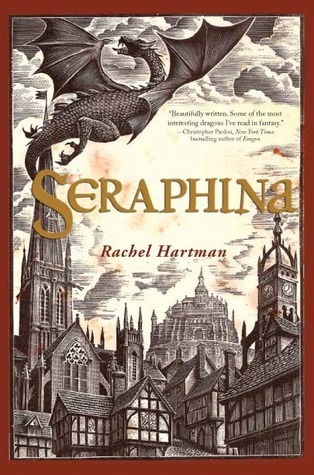 Thea absolutely loved Seraphina (and yes, it’s another book on her top 10 of 2012 list). This has been a challenging year for me. My first novel, Seraphina, came out in July and while that was indeed a glorious thing, it also took a lot out of me. I am an introverted, introspective person, and suddenly this very personal product of my mind was out there, being stared at, prodded, and analyzed. Sometimes loved, sometimes found wanting. The wonderful moments were still exhausting, and the not-so-wonderful moments were a bit like being punched. It’s probably not so surprising that I gravitated toward comfort music in 2012. Although the comfort might not be immediately apparent when looking at the list, as there are two heavy metal albums on it—not everyone’s idea of comfort food by a long shot! I was raised on classical music, however, and while I like to think my tastes have moved on significantly, there’s a degree to which they haven’t. The music I find most familiar and comforting is still firmly rooted in European traditions – prog rock, folk metal, Celtic. If it’s not the “dead white males” of classical music, that’s only because they’re not dead yet. So this year, I unabashedly revelled in my roots. I’m old and tend to think in albums, but we live in the future now, so if you want to experience any of this music, I recommend a song or two to sample first. 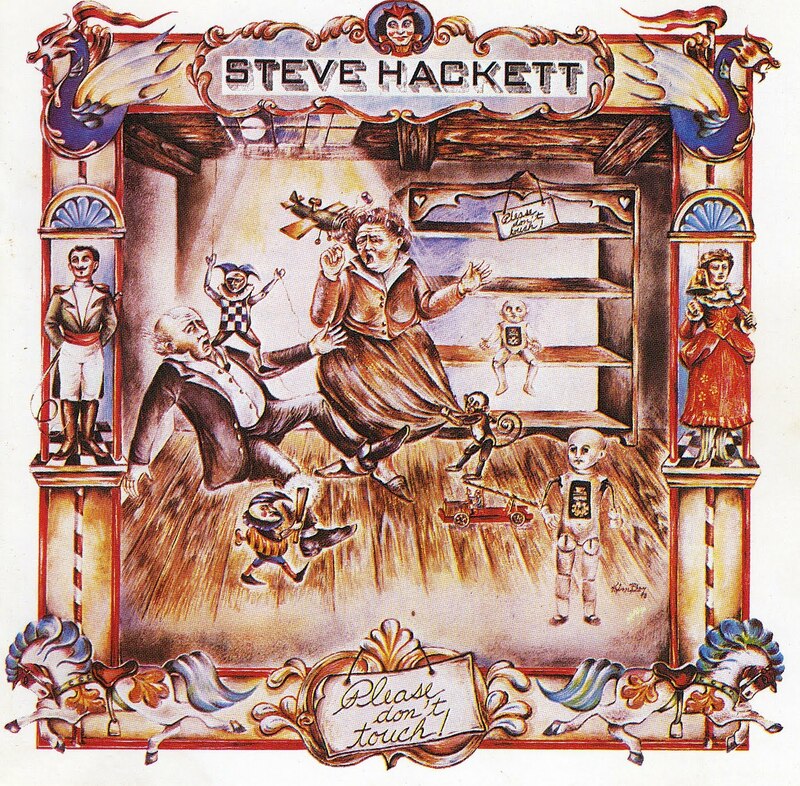 Steve Hackett was the guitarist for early Genesis; this eccentric solo album is from 1979. It’s the album that got me through the release of my book; it’s merry and playful and helped remind me not to take the world so seriously. I love what a peculiar hodgepodge it is. Hackett dabbles in a variety of genres (including “garden gnome”), and just seems to be having a wonderful time the whole way through. Sample this: All the songs on this album are so different that it’s hard to pick a single representative. Try “Narnia” for a taste of Hackett’s playful liveliness; try “How Can I?” for a folk song that lightly winks at fretfulness and care. 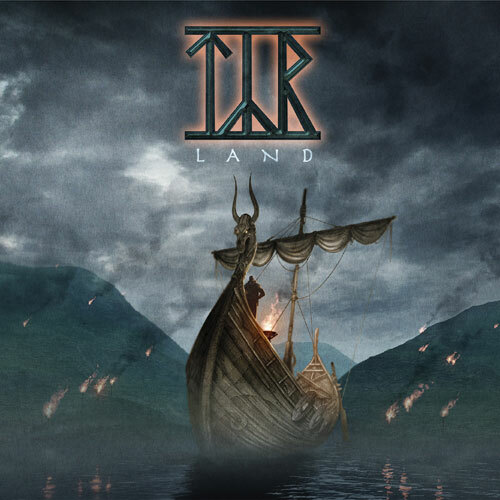 My husband stumbled across this Viking-metal band from the Faroe Islands, and they intrigued us both right away. We were able to hear them in concert here in Vancouver and were utterly smitten. We even bought Thor’s hammer t-shirts, because we are dorks. It was the best concert we’ve been to in a long time. They sang several songs from this particular album, so it’s fun to crank it up and relive a great evening. Sample this: “Sinklar’s Visa” is a traditional song in Norwegian, sung in tight three-part harmony, and worth your time even if you’re not usually a metal fan. 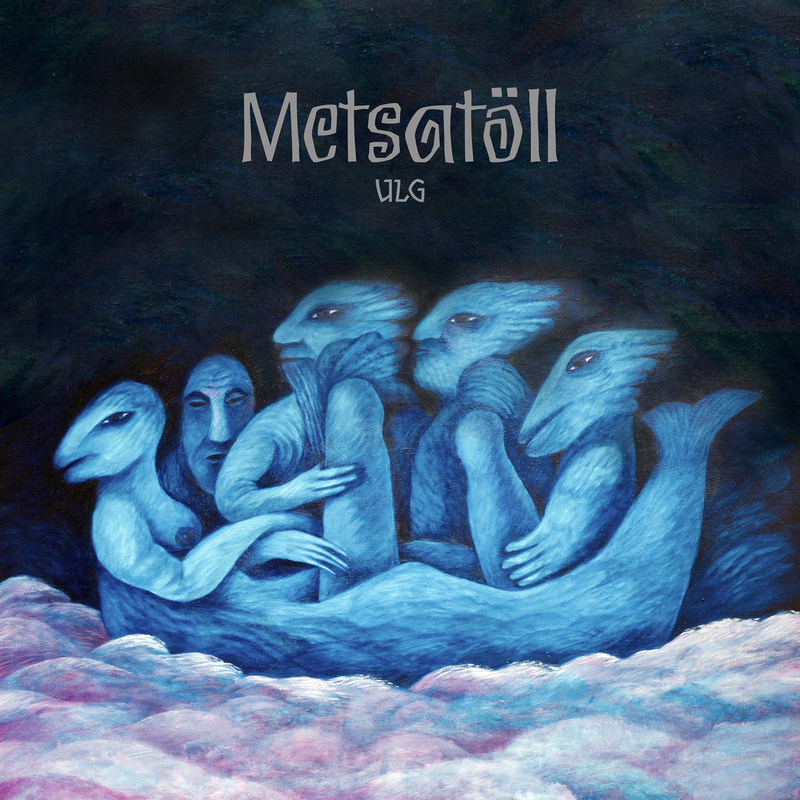 Metsatöll are an Estonian folk-metal band that we discovered by accident when they opened for Týr. I love obscure, Medieval, folk instruments, and this band boasted bagpipes (the Estonian torupill! ), flute, kannel, angipill, and moldpill. The piper, Lauri, is also a serious folkloric singer, a fierce basso, so the singing is richer and more melodic than one often finds in heavy metal. They were a serendipitous surprise. Sample this: “Küü” has the most bagpipe for your buck, but I’m also partial to “Muhu Õud.” These guys often pose with pitchforks; I picture them singing that one with pitchforks too. 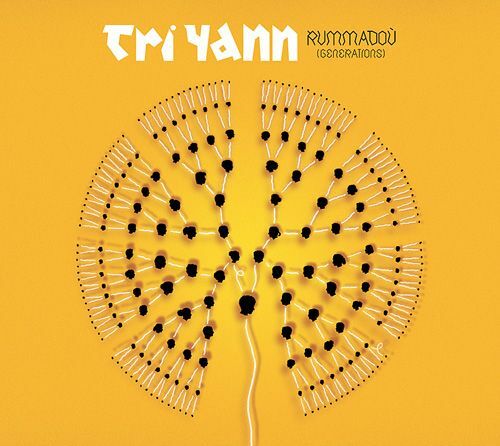 Tri Yann are a Breton folk-rock band; I’ve enjoyed their music for ages. I love their bagpipes and their wacky sense of humour. Look them up on YouTube you’ll see what I mean. Is there a guy wearing what looks like a chicken suit with a codpiece shaped like a giant crab? Yeah, you’ve got the right band. They play songs from all parts of the Celtic world. Rummadou was released in honour of their fortieth anniversary. They’re only slightly older than me, and are as lively as ever. Something for me to live up to, I reckon. Sample this: “Pour Faire des Bonnes Crêpes,” isn’t typical, but it’s a working crepe recipe! “Hañvezh ar Bonedoú Ruz” is the merriest song about a public execution you’ll probably ever hear. If you’ve heard of Ó Lionáird at all, it’s probably as the lead singer for Afro-Celt Soundsystem. He’s also a master of Irish sean nós singing, an ancient a capella tradition. He’s released three solo albums. The first two, which I recommend unreservedly, feature more traditional songs (although often with untraditional accompaniment). In this album, he steps out into more of his own compositions, and they are tremendously moving. Of course, this man could sing a grocery list and bring me to tears, so that’s something to take into account. 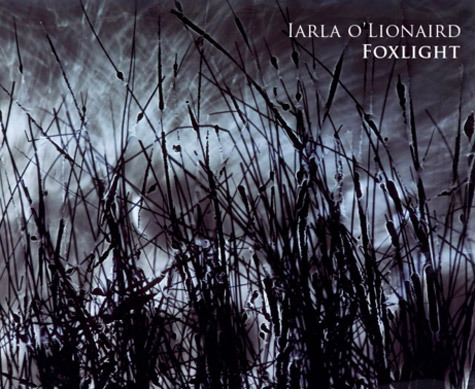 Sample this: The title song, “Foxlight”, is about an encounter with a fox, a moment of transcendent natural beauty, perfectly encapsulating the beauty of the whole album. For a taste of the more traditional Irish music, “The Goat Song” is an earthy and lightly humorous alternative. I will put Foxlight on my wish list! I was fortunate enough to meet Rachel Hartman at an independent bookstore in my area. The bookstore managers predicted that she would be huge someday. I was glad to meet a rising star!